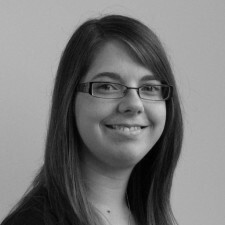 Samantha Worth is a trainee solicitor at McKinnells Solicitors in Lincoln, working in the Employment & Dispute Resolution department assisting with cases across a wide spectrum for both commercial and private clients with particular interest in employment and discrimination issues. Her professional ambition is to qualify as a solicitor. Lincoln Lawyer: Farm subsidies – Will farmers need to be more ‘green’?